Extreme weather left its mark across the planet in 2016, the hottest year in recorded history. Record heat baked Asia and the Arctic. 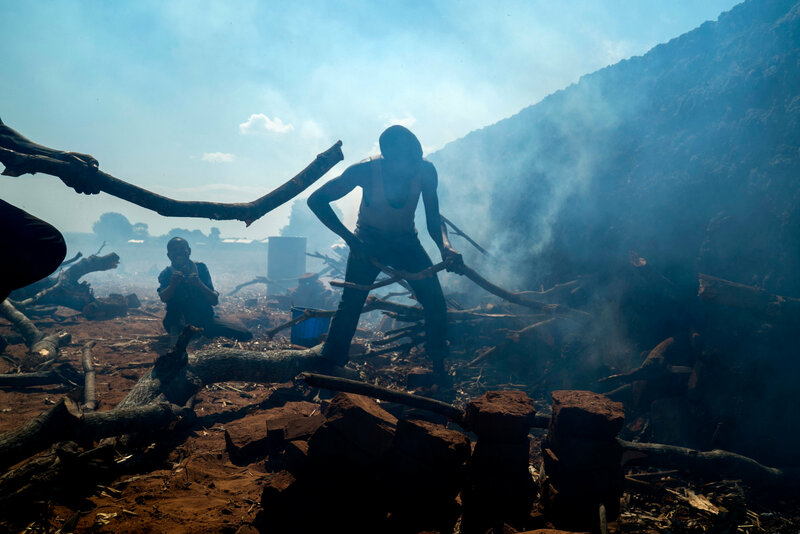 Droughts gripped Brazil and southern Africa. The Great Barrier Reef suffered its worst bleaching event in memory, killing large swaths of coral. In a new collection of papers published Wednesday in the Bulletin of the American Meteorological Society, researchers around the world analyzed 27 extreme weather events from 2016 and found that human-caused climate change was a “significant driver” for 21 of them. The effort is part of the growing field of climate change attribution, which explores connections between warming and weather events that have already happened. To judge whether global warming made a particular extreme weather event more likely to occur, scientists typically compare data from the real world, where rising greenhouse gases have heated the planet over the past century, against a modeled counterfactual world without those rising emissions. This technique has gained broader acceptance among climate scientists in the last decade. Two separate studies also found that unusually high temperatures across Asia and the Arctic in 2016 “would not have been possible without human-caused climate change.” Such forceful assertions are rare: Typically, scientists will only go so far as to say that global warming made an extreme weather event more likely to occur. In these cases, they went further, finding that such extreme warmth could not have happened in a world without rising emissions. Over the past two years, unusually warm waters in the Pacific have caused bleaching on the Great Barrier Reef, a phenomenon in which coral expel vital algae from their tissue and take on a ghastly white appearance. If the warm water temperatures persist, many corals can die off, with dire consequences for the marine ecosystems that depend on them. 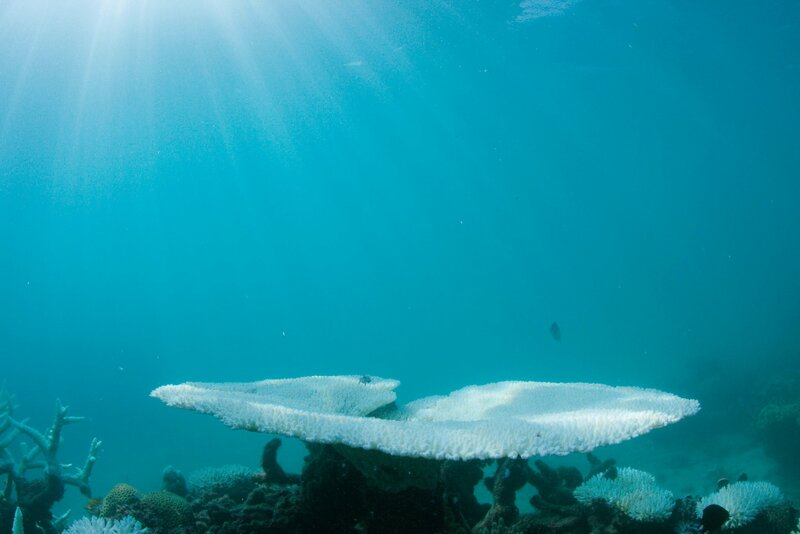 Here, scientists were more measured in putting all the blame on global warming, in part because the impact of El Niño was tough to disentangle: A study led by Sophie C. Lewis of Australian National University concluded that human greenhouse gas emissions “likely increased the risk of the extreme Great Barrier Reef event” by increasing thermal stress in the ocean. The study also warned that bleaching risks were likely to increase in the future. In the first few months of 2016, severe droughts and heat waves spread across much of southern Africa, triggering local food and water shortages that affected millions. While such “flash droughts” are often associated with El Niño, scientists now say climate change plays an important role, too. A study led by Xing Yuan of the Chinese Academy of Sciences found that flash droughts had tripled in the region over the past 60 years, with global warming “mainly responsible” for the trend. In 2016, wildfires burned about 8.9 million acres of western Canada and the United States, including a particularly destructive fire in Alberta that forced mass evacuations and destroyed 2,400 homes. Here, climate change most likely played a supporting role. Researchers at the University of Edinburgh found that global warming had made “extreme vapor pressure deficits” five times more likely across the region during the summer months — a measure of changes in atmospheric moisture that is associated with the drying of vegetation and wildfire risk. 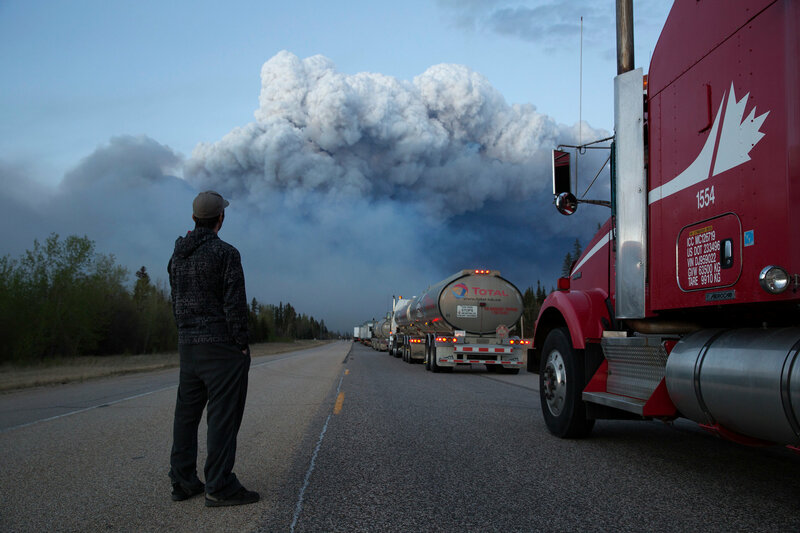 But this finding came with a caveat: The increased fire risk linked to climate change did not hold for the month of May, when the Alberta fire broke out. 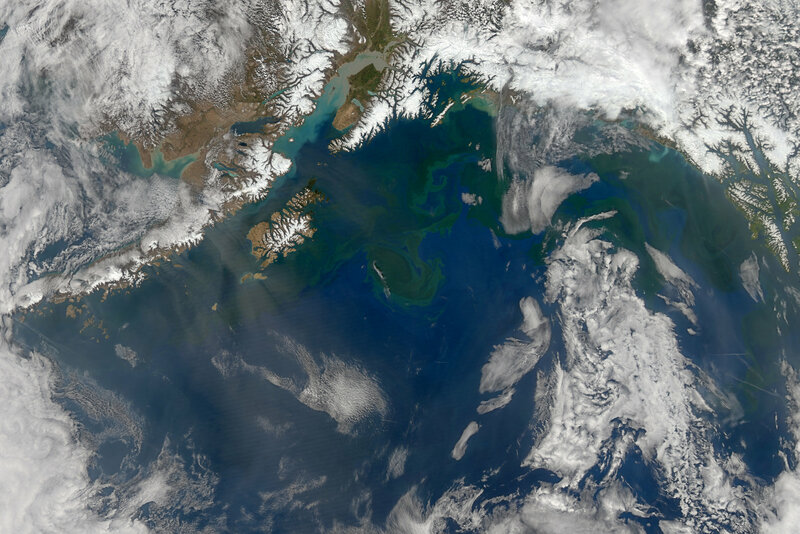 Over the past few years, a large patch of unusually warm water has appeared off the coast of Alaska, popularly known as “the blob.” These warm waters have allowed toxic algae blooms to spread across the region, killing seabirds by the thousands and forcing local fisheries to close. Climate attribution remains easier for some weather events than others. 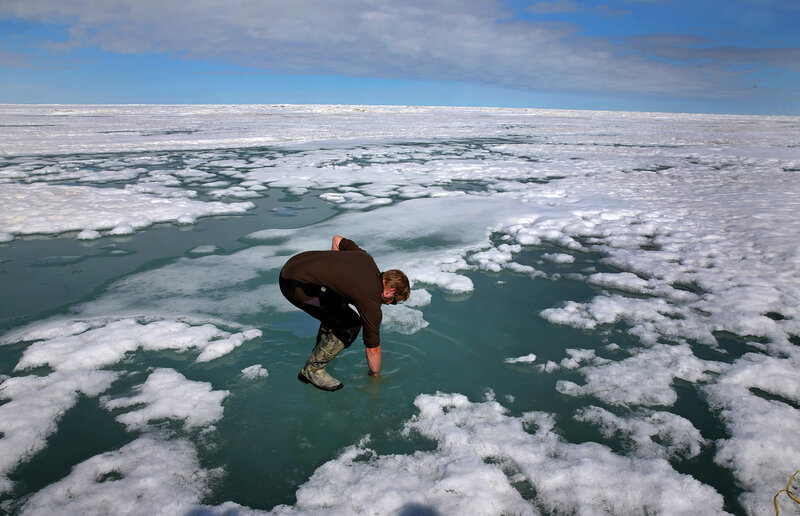 Temperature records are the simplest to link to climate change. But droughts — which are influenced by a complex interplay of temperature, precipitation and soil moisture — can be trickier to connect to warming trends. And hurricanes are more difficult still, because they occur so rarely. Overall, however, attribution science has improved significantly since the Bulletin of the American Meteorological Society began publishing its annual investigations into weather extremes six years ago, said Heidi Cullen, chief scientist at Climate Central, a news organization that focuses on climate science. “In 2011, people were still of the mind-set that you couldn’t attribute any individual event to climate change,” Dr. Cullen said. “But with each subsequent issue, people are able to say that climate change really is increasing the risk” of certain extremes occurring. Crucially, however, the journal does not explicitly set out to prove links between specific weather extremes and global warming. Instead, the editors accept proposals to investigate certain weather events before the results are known, in order to minimize publication bias. In some cases, scientists either ruled out or could not find a significant role for climate change, effectively arguing that a given weather extreme could just as likely have occurred in a world without global warming. That was true of Brazil’s brutal drought, which was largely influenced by El Niño, as well as a major snowstorm in the Mid-Atlantic United States. 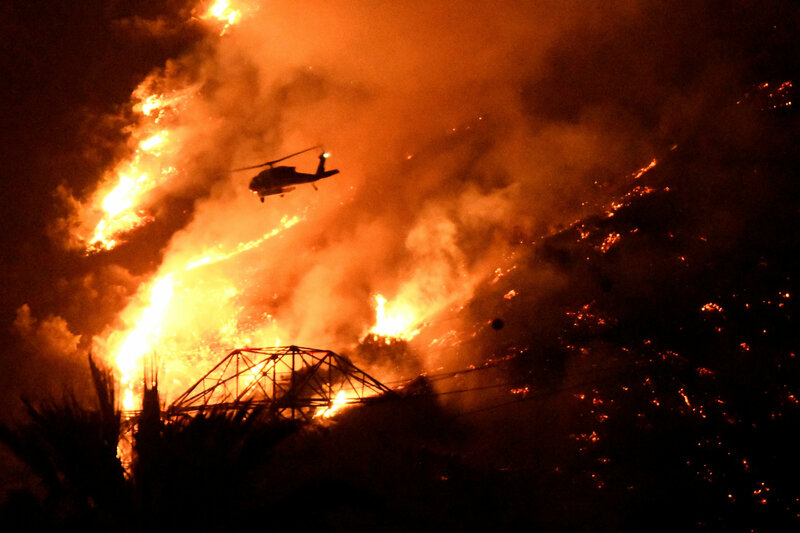 In the future, scientists are hoping to refine and standardize their attribution methods, so that a community hit by a storm, wildfire or other extreme event can learn much more quickly how that event might have been swayed by global warming — and take steps to adapt. Floating spray pumps are an answer to drought, fires, global warming. Such things as melting of ice could be dealt with.